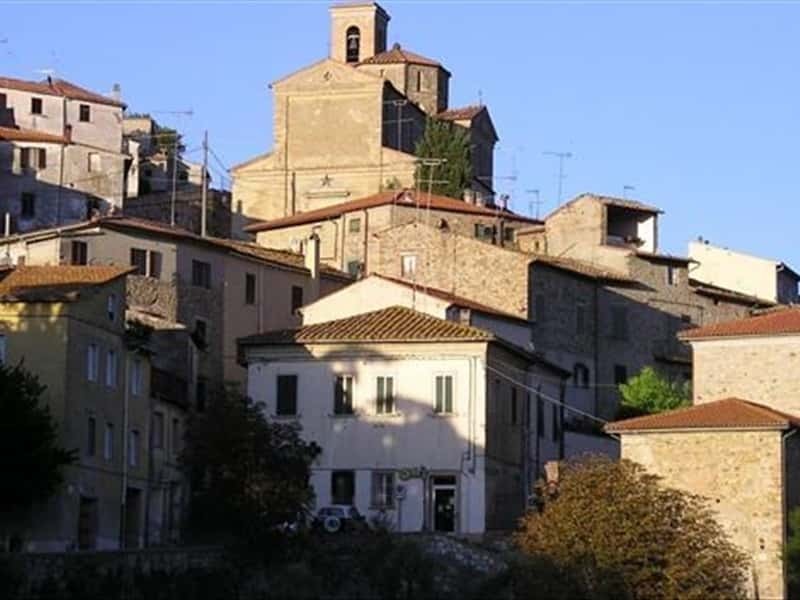 Santa Luce is a small charming town in the province of Pisa, surrounded by the Pisan hills, located in an area inhabited since the Etruscan period. The first documented evidence of this area was in 887. After which, the land passed into the hands of various Italian families (the Cadolingis of Fucecchio, the Upezzinghis of Pisa) before surrendering to the Florentine dominium (1406). Due to the failure of a rebellion attempt in Florence, in 1496, the castle and the fortifying walls were destroyed by the Florentines. However, some parts of the castle tower have survived to this day and can be seen in the centre of town. Among the most important places to see, we have to mention the medieval Church of San Bartolomeo, rebuilt in 1839, the beautiful Parish Church of Santa Maria Assunta and Sant'Angelo, already mentioned in a document of 770, the Church of Santa Lucia, the Palace of the counts Finocchieti and the Tettis Villa (XVII century). This town web page has been visited 21,360 times.